Below: March 27, 1994 L.A. Times multi-page ad for the May concert dates. 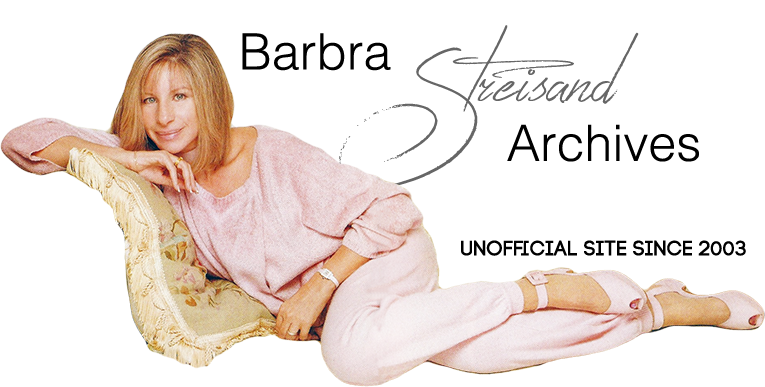 Barbra postponed four scheduled shows (May 25, 27, 29 and 31) in Anaheim when it was announced she was suffering from viral tracheolaryngitis. 10. I always wanted to spend four hot, muggy days in Anaheim in the middle of July. After a string of successful shows in New York, Barbra returned to the West Coast to perform four shows at Anaheim's Arrowhead Pond that wrapped up her 24-show tour. Her final Anaheim show was videotaped as a television special.